Time: 7:00 pm. - 11:00 p.m. 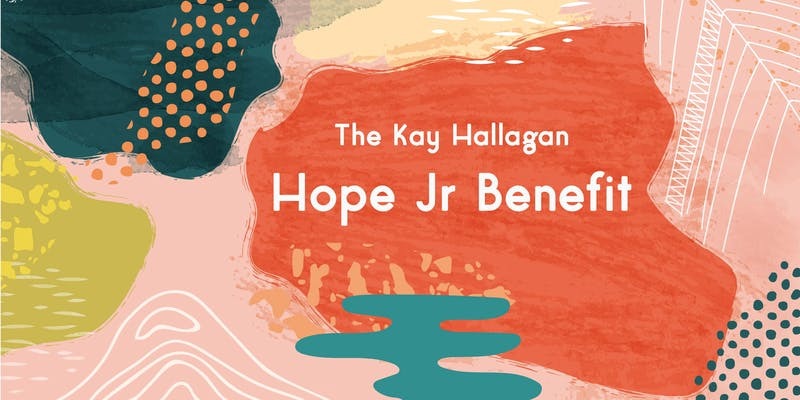 Since 1989, the Hallagan family has organized the Hope Junior Benefit as a way to support the year long activities of Hope Junior at Marillac Social Center. They are proud to name the event the Kay Hallagan Hope Junior Benefit in memory of Kay Hallagan's legacy at Marillac House. The event will include dinner, dancing, and activities for people of all ages. 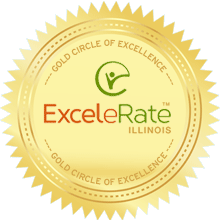 The evening will also include a silent auction with global treasures, athletic tickets, unique artwork, and gift certificates to restaurants, hotels, and travel destinations.